The Nautical Institute has issued Mars Report No 47/2014 regarding a small dry cargo carrier handling sideways under a bridge. The Nautical Institute has issued Mars Report No 46/2014 regarding tow collission with tug. The Nautical Institute has issued Mars Report No 54/2014 regarding a human error leading to total loss of thrust power. The Nautical Institute has issued Mars Report No 53/2014 regarding ad hoc modifications to vital machinery resulting in the fatal injury of a fourth engineer. 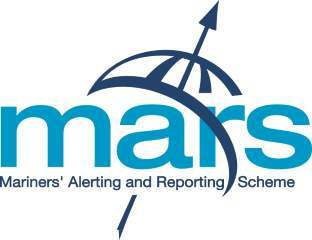 The Nautical Institute has issued Mars Report No 52/2014 regarding the danger of SABRE Emergency Escape Breath Devices (EEBD) being in an unprepared status. The Nautical Institute has issued Mars Report No 50/2014 regarding a liquid propane spill from an LPG vessel.